Started in 2009 within Thomson Medical Centre to support fertility patients undergoing IVF, Thomson Chinese Medicine has since evolved to be a multi-disciplinary practice to meet the different health needs of adults and children. All our practitioners are well versed with the ancient TCM diagnostics of Yin-Yang, Zang-Fu (Organs), Five Elements and Meridians to help you understand your physique and how you can restore inner balance and organ functions with deliberate food and lifestyle choices, as well as adopting TCM treatment modalities such as acupuncture, herbal medicine, cupping, Tui-Na (massage) and Gua-Sha (scrapping). If you are planning to complement western treatments with TCM, or wish to take Chinese medicine for post-surgery recovery, you can bring along your medical reports and consult any of our physicians at Thomson Chinese Medicine for an east-meets-west approach to total wellbeing. 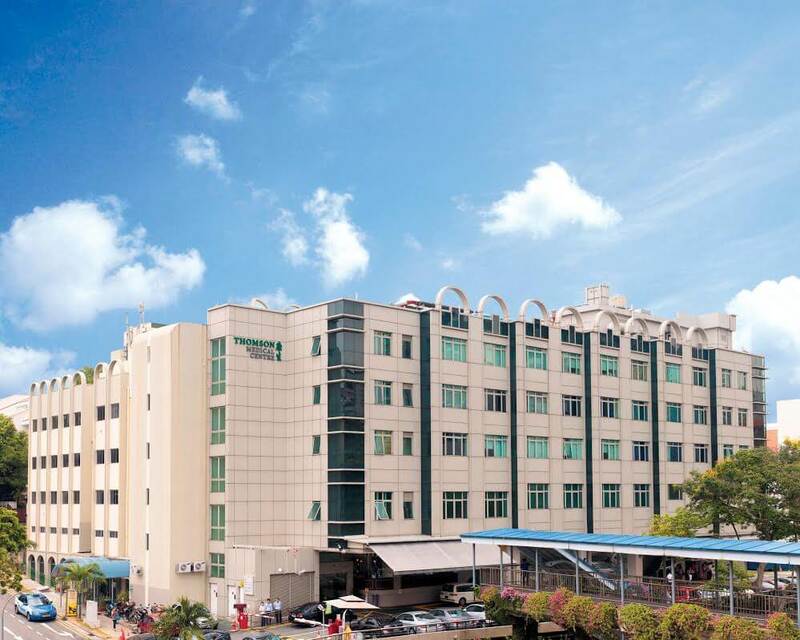 At Thomson Chinese Medicine, we integrate both TCM syndrome differentiation and conventional medical diagnosis so patients can be assured of receiving the best integrated healthcare. Our dedicated team of TCM practitioners work diligently at providing the highest levels of care with an emphasis on safety and treatment efficacy.